Candice is our office manager and brings over 12 years of dental experience. She possesses strong clinical knowledge after working as a dental assistant for 8 years. She was born and raised in Gainesville, Georgia and resides in Sugar Hill with her husband and 2 children. She is our go to person regarding any insurance and financial questions regarding treatment. She enjoys working with patients to explain recommended treatment plans and how we can maximize patients’ dental insurance benefits. Melany our patient coordinator, loves working with and getting to know each of our patients. She greets you with a warm friendly smile upon arrival. It is her hard work that ensures everything runs smoothly. Originally from Honduras and fluent in Spanish she has been living in Georgia for 15 years and considers herself a true Georgia native. After graduating from high school, Melany attended The Orthodontic Assistant School of Atlanta. In her spare time, she enjoys working out and spending quality time with her family and friends. Karla brings nearly a decade of experience as a registered dental hygienist. Happy to be part of a practice with a stress-free, family environment that puts the needs of the patient first. She works with a gentle hand and a friendly attitude that makes patients look forward to their visits. Tammy has over 30 years’ experience as a dental hygienist. 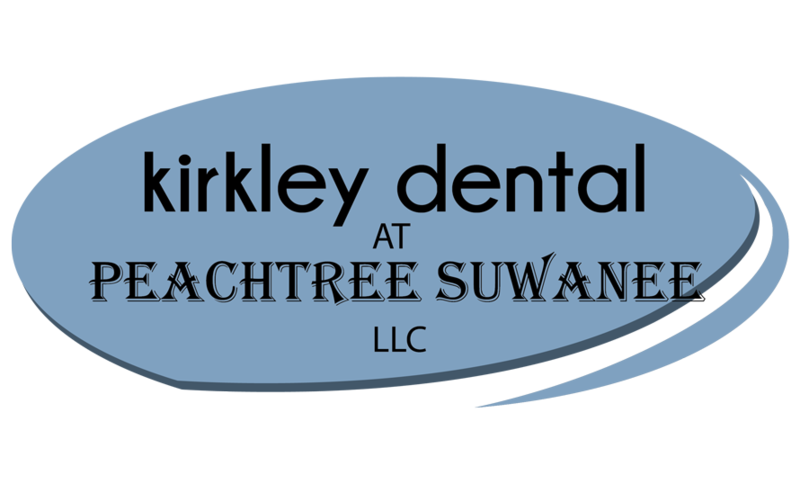 She enjoys motivating and teaching her patients how to achieve their best oral health. Tammy and her husband live in the Winder area. In her spare off time, she enjoys spending time with her grandchildren and painting. Tanya is one of our dental assistants and has been in dentistry for over 4 years. She enjoys working with the patients to make their experience here as smooth and stress free as possible. She is originally from Russia and is fluent in Russian. Tanya has been here in the states for over 10 years and during her off time, she enjoys spending time with her family. Thuy “Twee” has over 20 years’ experience of dental assistant experience. Because oral health effects the entire body, she enjoys helping patients achieve their best oral health. Twee moved to Suwanee, GA in 1992 from Saginaw, Michigan. She loves spending time with her lovely daughters and is passionate about community service. Originally from Vietnam, she is fluent in Vietnamese.